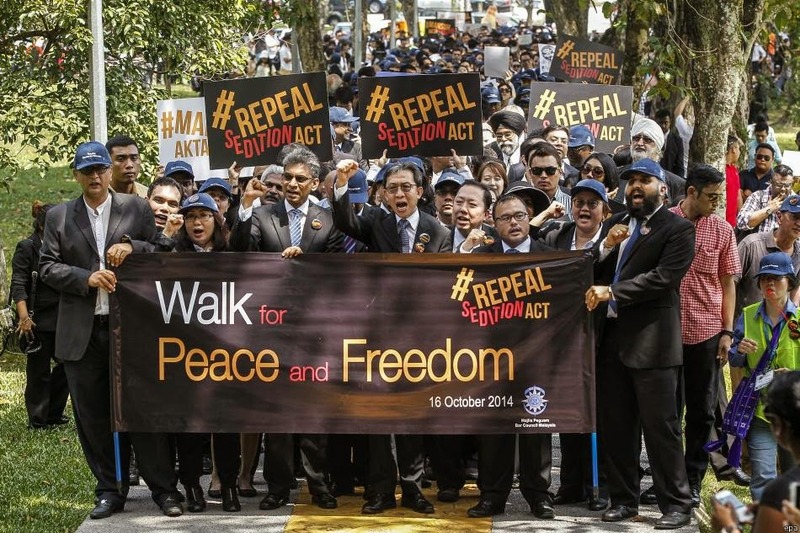 We feel that the only way to have our voice heard is on the streets. 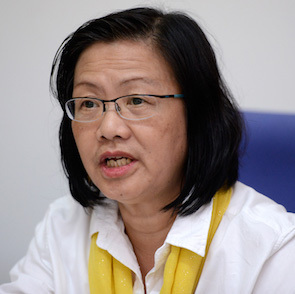 Maria Chin Abdullah is the Chairperson of the Malaysian anti-corruption movement Bersih, a coalition of NGOs advocating for reforms of the electoral system in Malaysia in order to ensure free and fair elections. 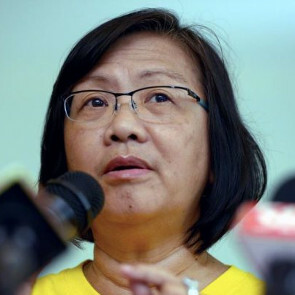 Founded in 2006, the coalition has organised three rallies calling for a transparent electoral process and raising awareness of what they claim are flaws of the electoral system.